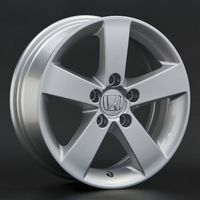 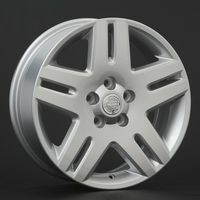 15/6.5 4x108 75 ET18 Chrystal Titanium 4500 руб. 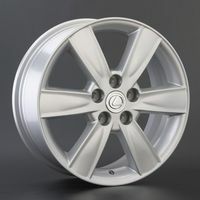 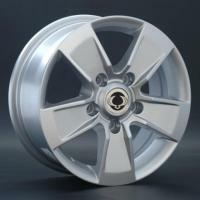 17/7.0 4x100 68 ET44 Diamond Black Polished 9500 руб. 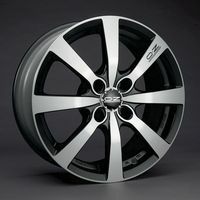 17/7.0 4x108 75 ET16 Diamond Black Polished 9500 руб.